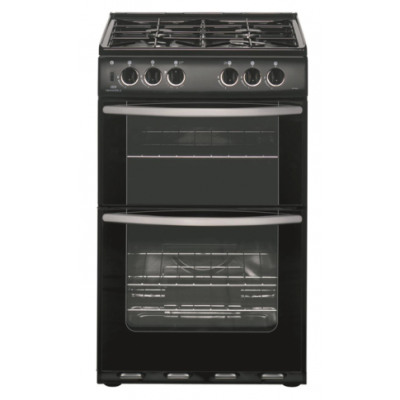 The Calor CAL-50 LPGW is an LPG ready single cavity 4 hob cooker that comes with a range of features, including: push button battery ignition, flame failure device, integrated oven and grill, 4 gas burning hobs and a 1 year manufacturer guarantee. 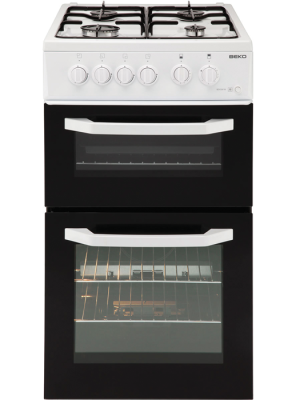 Available in stainless steel with a gas or electric grill, the Rangemaster Professional LPG range oven offers great performance and style for your home.. 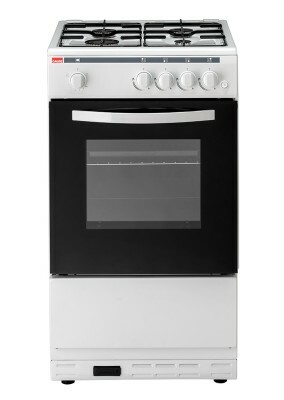 The Rangemaster Classic 90 LPG range cooker offers class both in its design and functionality. 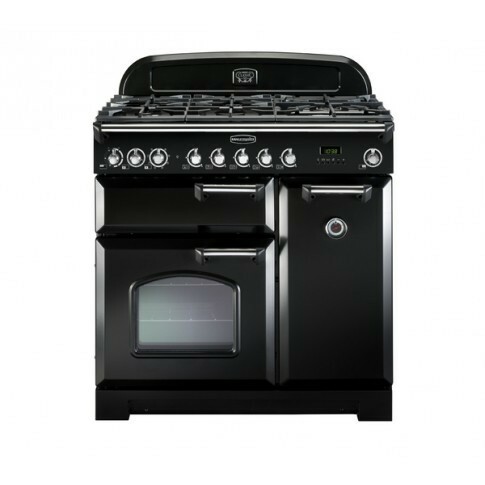 Complete with separate grill and high-powered wok burner, as well as an innovative Handyrack, this cooker offers a real piece of luxury in your kitchen. 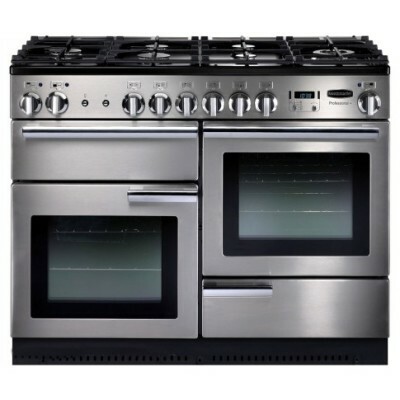 This Hotpoint LPG ready cooker has two cavities, a variable grill and automatic ignition, it will provide the perfect solution for your kitchen.